Coolstar updated Anemone for iOS 11 and 10.3.3 firmware a few days back. 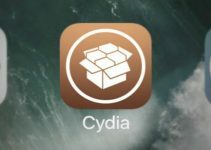 Here’s how you can install the latest version of the jailbreak theming engine on iOS 11 firmware. Anemone theming engine now fully supports iOS 11-11.1.2 firmware. Coolstar pushed it to the default BigBoss repository a few weeks ago for the general public. 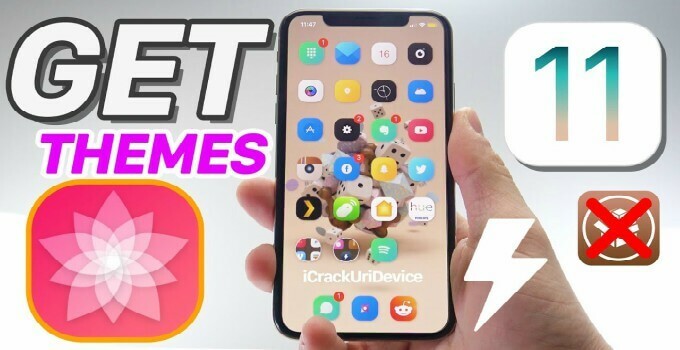 You can now try it on Electra toolkit or any other jailbreak tool that might drop in the future. 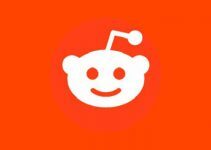 Unfortunately, the Snapchat camera bug is still present and you must remove Sanpchat if you want to theme your device. Although this tool now works on iOS 11, the installation process is not as straightforward as it may seem. Therefore, you must first install the latest beta version of RocketBootstrap and then install the theming engine from Cydia. Step 1 Launch Cydia from the home screen. Step 2 Go to Sources > Edit > Add. Step 3 Enter the URL of Ryan Petrich’s repository – https://rpetri.ch/repo/. 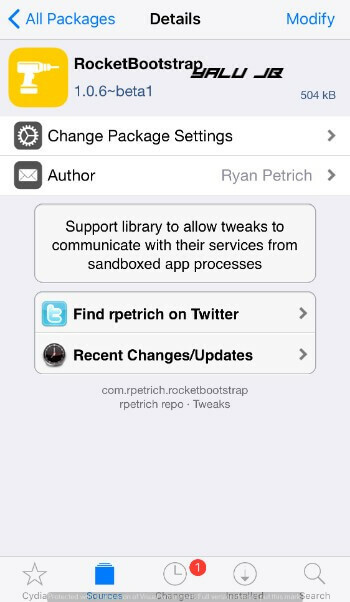 This source contains the latest beta build of RocketBootstrap, which is a core Cydia package. Step 4 Search for “RocketBootstrap” from the Search tab and install version 1.0.6~beta 1. 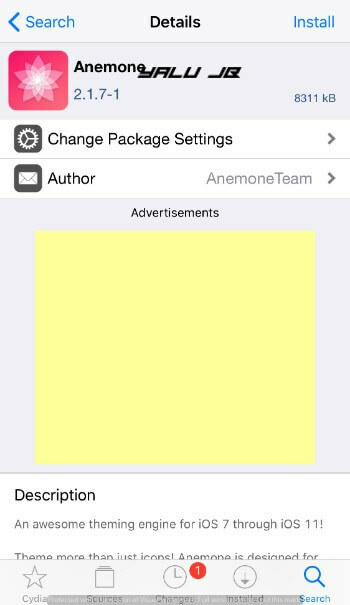 Step 5 Search for “Anemone” from the Search tab and install version 2.1.7-1. Step 6 Once the installation process is over, restart Springboard. You can now start theming your Apple device using Coolstar’s theming engine. Before you theme your device, check the official theme compatibility list here. A lot of users got stuck in an infinite respring loop while trying to install it. This happens because of the absence of RocketBootstrap. 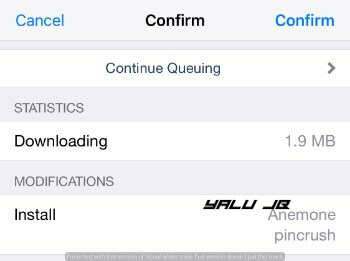 If your device is stuck in respring loop, follow this tutorial and remove Anemone from Cydia. Once you do that follow the proper installation procedure given above. For more Cydia releases and downloads, follow and like us on Twitter and Facebook. 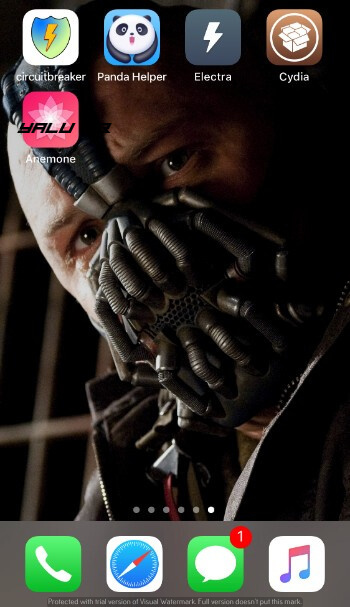 I can install anemone, but then whenever I install a theme and respring I’m sent into safe mode. Try method 3 given here. Remove it, it is not fully compatible yet. How do you get out of that on Electra? Remove it from Cydia then.